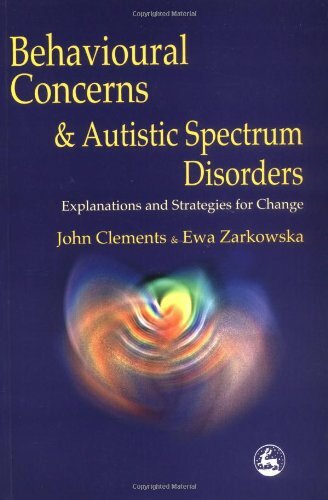 A practical and comprehensive account of how people who attract autism labels can come to behave in ways that give rise to serious concerns in other people and, sometimes, themselves. The authors identify the range of needs that may be expressed through behaviours that cause concern and provide strategies for addressing both needs and behaviours. Each aspect of need is analysed in detail. General principles for dealing with these needs are presented, and in each case a 'tips and hints' section offers more specific help on possible solutions.